Katharine’s dual background in marketing and corporate coaching, means that she is an adept communications specialist and storyteller. Her strengths lie in understanding both people and brand culture to build authentic and influential messaging and content strategies for business growth. 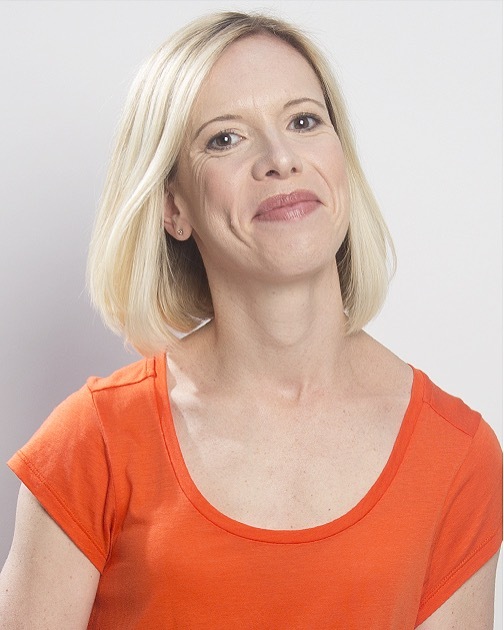 An experienced facilitator and trainer, Katharine helps individuals and brands develop positive mindsets and successful behaviours to build awareness. Half French and half British, she started her career at L’Oréal in marketing, working in London and then in Paris. In a constant search for creativity, however, she then went on to train in professional acting at LAMDA. Finally in 2015, she co-founded Walk & Create seeing the need for a new-style advertising agency that puts the consumer at the heart of brand communications and combines consultancy with creativity. Sébastien has been in the advertising and design game for 25 years, having worked as a photographer, graphic designer, illustrator and film director. His many creative hats allow him to bring deep insight into the creative process and its execution. When he doesn’t have his eye behind the lens or a pencil in his hands, you will find him forever searching for new and disruptive ways of doing things. Sébastien cut his teeth in ad agencies in Paris, at BETC and Publicis, before heading up his own design studio at the beginning of the dotcom era, where his client list included L’Oreal, Alpha Romeo, Lancôme and many others in the beauty, luxury and fashion sectors. After moving to London, a serial entrepreneur, Sébastien co-founded Walk & Create to help brands produce high-quality, engaging campaigns and content that stand out from the crowd. 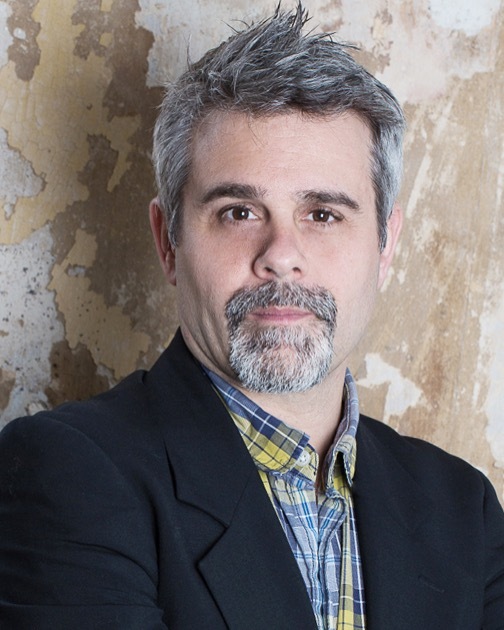 Jean-Paul has 25 years experience in the field of consumer and market research, marketing and communications. 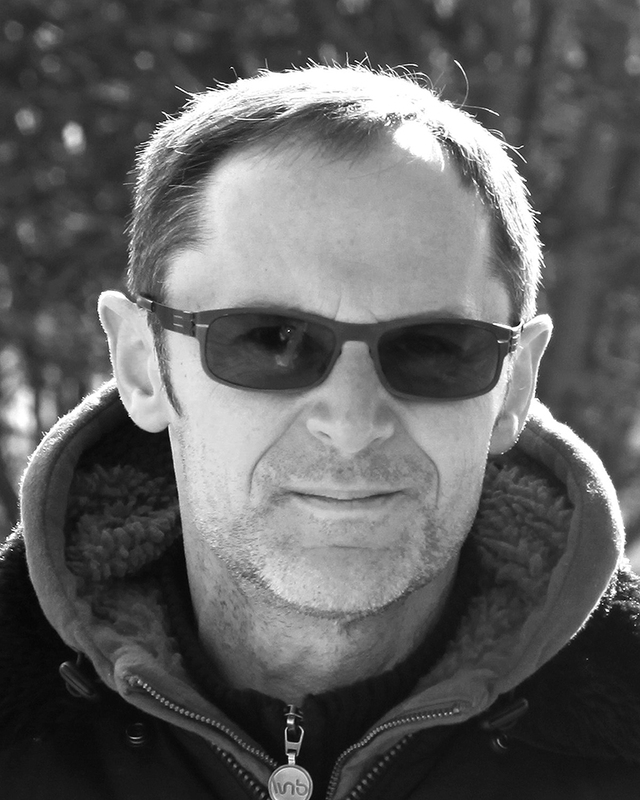 He is an expert in conceptualising and creating content for the Cinema, TV, digital, radio and print, working for France télévisions, Canal+, Arte, Mondadori, Le Figaro group and Conde Nast, among others. Jean-Paul combines his skills as an editor with commercial strategic planning to bring story-telling to life for brands and businesses. He is a keen observer and trend analyst, constantly weaving his interest in Pop Culture, the Collective Subconscious and Anthropology into all of his work. If anyone can get to the heart of a human being and identify behaviours and mindsets, it’s Jean-Paul! Victoria Clarke is an experienced journalist and copywriter with 15 years’ experience in publishing and content creation covering Education, Marketing, Charity, Technology and Business sectors. Victoria started her editorial career at the US’ largest publisher of children’s books in its Education division. 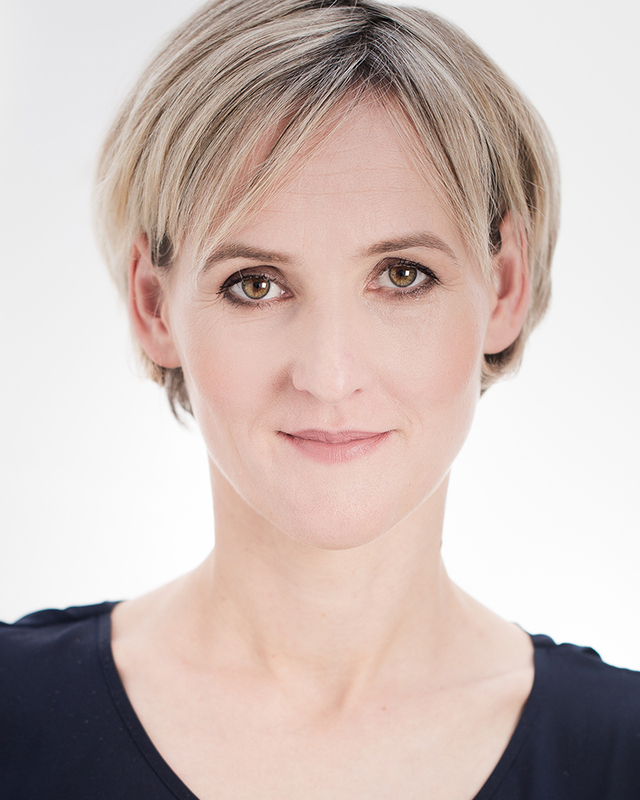 During her time here she progressed to Editor of its UK flagship magazine where she managed its transition from print to online, as well as several rebrand initiatives. In 2010, Victoria moved to London where she took on a short-term contract as Content Editor (legal and finance) for Age UK, also at the time of its rebrand. The website went on to be shortlisted for ‘Best Website’ category of Third Sector Excellence 2010.